Struck down by a powerful conversion experience on the road to Damascus, Saul–his name changed to Paul–went on to become the greatest missionary in the history of Christianity. He went on to write more of the New Testament books than any other. In this impressive drama starring Garry Cooper we follow Saul the angry zealot to Paul the servant of Christ who will pay any price to bring his message to the world. 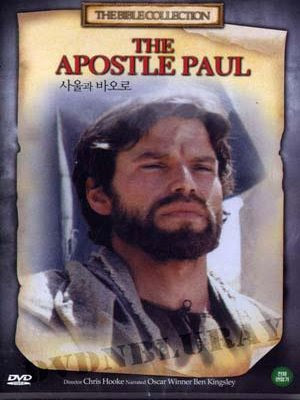 Paul of Tarsus, also called Paul the Apostle, the Apostle Paul, and Saint Paul was a Jew who referred to himself as the “Apostle to the Gentiles”. 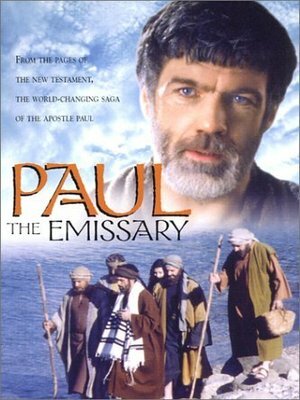 Paul’s conversion dramatically changed the course of his life. Through his activity and writings, his beliefs eventually changed religious thought throughout the Mediterranean.